Love is in the air in Los Santos with the return of Valentine’s Day discounts on select items. Additionally, there’s a new car to cruise the streets in and a new batch of items on sale. 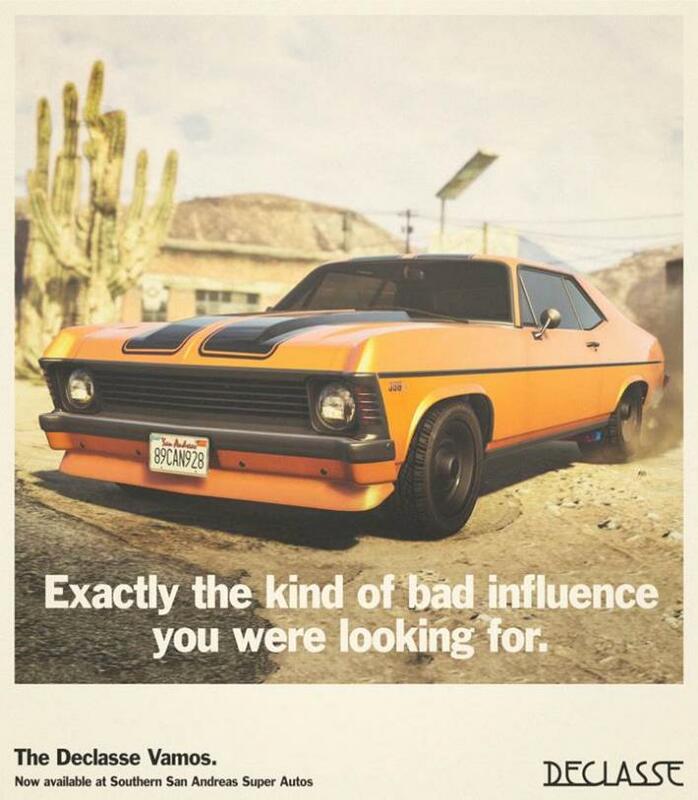 This week’s new vehicle is the Declasse Vamos muscle car. This beefy throwback looks straight out of the late 1960s or 1970s, and there’s even a small backstory for the car. It was originally released in the 1960s as a standard compact car, but evolved into the muscle car it is today through the decade. 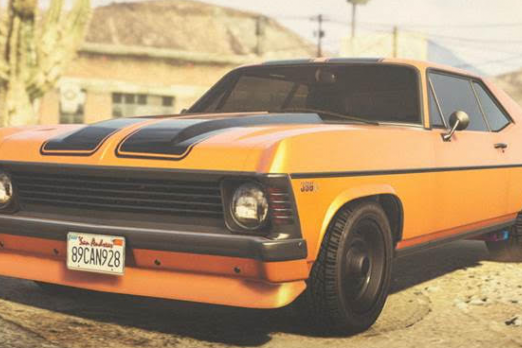 The Declasse Vamos is now available at Southern San Andreas Super Autos. To celebrate, there is a free T-Shirt up for grabs for anyone who simply logs in to play GTA Online through February 20. A Declasse Logo shirt will appear in your character’s closet once you sit down to play this week. If you’re looking for extra cash this week, there are a number of opportunities to earn double the rewards through February 20. Playing any Gunrunning Sell missions rakes in double the GTA$ rewards and a number of modes include bonus XP and GTA$ rewards. This week’s list of extra rewarding game modes includes Bunker - Till Death Do Us Part, Hardest Target, Trap Door and Siege Mentality. Get playing for that extra cash. Valentine’s Day content includes the Albany Roosevelt, Albany Valor and all Valentine's Day clothing. So what do you think? Are you excited to zip through the streets in a Declasse Vamos? Will you buy the Valentine’s Day items since they are currently on sale? Let us know your thoughts in the comments section below.